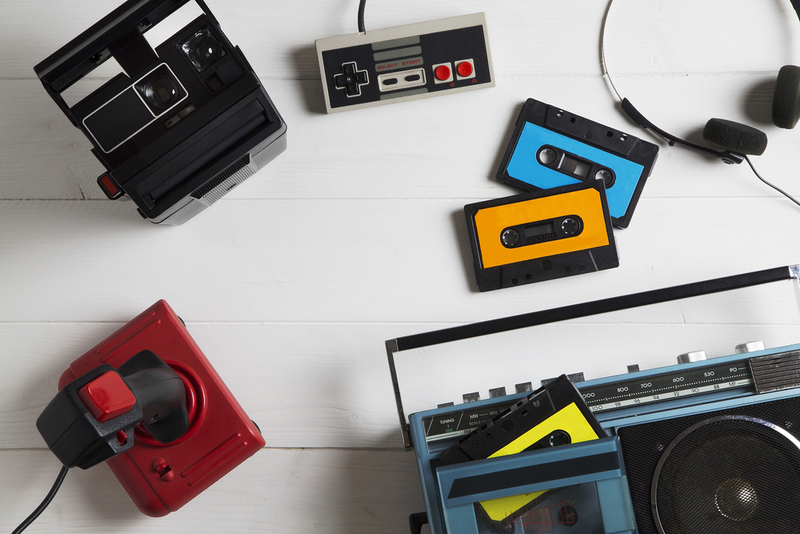 There are so many things today that, while prevalent during my formative years, don’t exist anymore – floppy disks, cassette tapes and coin-operated payphones, to name a few. These are all items that, when mentioned at the dinner table, cause a look of confusion on our 11-year-old daughter’s face. 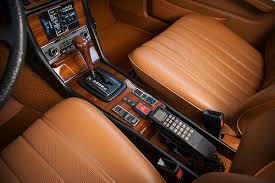 Let’s take a moment, now, to remember the car phone. Do you recall when it was actually a phone in your car? You couldn’t remove it. Best case scenario, you could stand next to your car and talk on it with the cord strung through an open window. Initially, only three channels were available, so if three people were talking you had to wait your turn to make a call. Imagine the frustration people would have today if their smartphone told them they were fourth in line to make a call! Slowly the car phone developed into a more useful device. By its 1954 appearance in the movie “Sabrina,” when Linus phoned the office from his 1953 Chrysler Crown Imperial limousine to check on how the market opened, the design had slimmed down considerably. 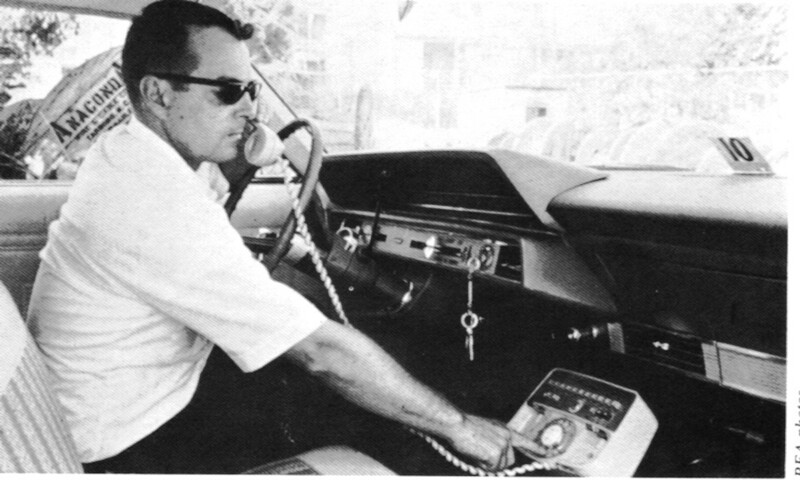 The car phone soon became a must-have for any limousine. Growing up, I couldn’t wait to have a car phone. In fact, I had one mounted in my 1985 Camaro. I was big time. Of course, I couldn’t afford to make any calls on it and I’m not sure I ever even signed up for a service, but I thought it was a status symbol. But then, wrestling the phone receiver from the mount that was nearly out of reach and then dialing the number, all while unbelted in a car that didn’t have air bags probably wasn’t the best idea anyway. Perhaps it’s less of a “goodie” and more of just an oldie.